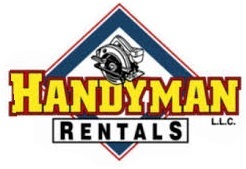 Our team here at Handyman Rentals is devoted to serving YOU. We hope you find these links helpful! 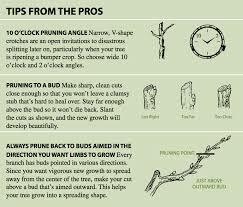 Check out the link above to see the easiest and safest way to trim your trees! 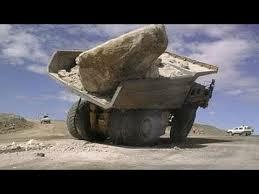 Ever feel like your day just isn't going the way you want? Watch the video above, and you will feel better! Go to our FACEBOOK to get coupons and great ideas for your backyard! JOIN THOUSANDS AND RECEIVE MONTHLY EMAILS FROM OUR TEAM! Join us in helping identify our customer needs better! 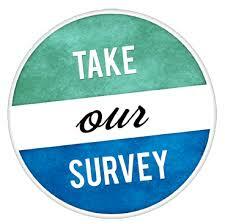 Take this brief 3 question survey so that we can better serve you.